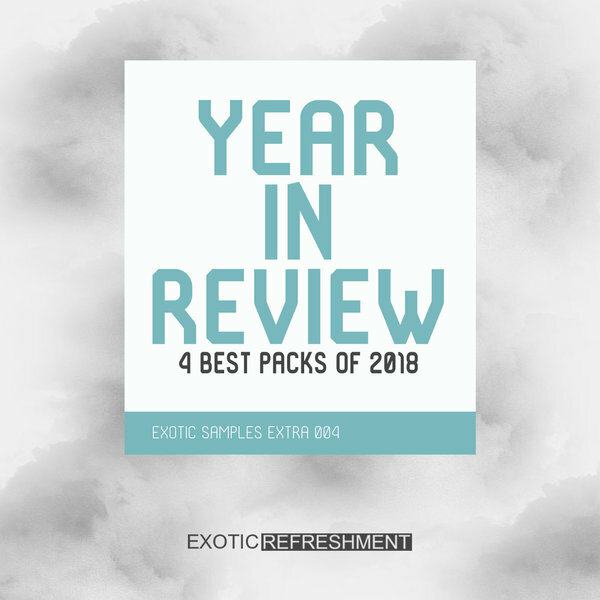 Exotic Refreshment are proud to present Exotic Samples Extra 004 - Year in Review. 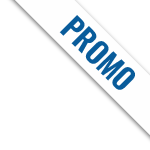 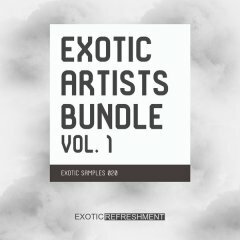 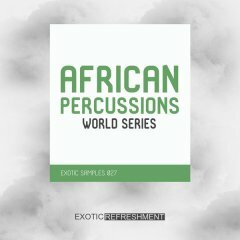 Package includes 4 best sample packs of 2018 from Exotic Refreshment / Exotic Samples catalog and is available for 50% off the cumulative price. 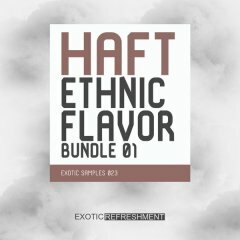 #1 HAFT Ethnic Flavor 2 - features 242 loops and one shots in wav format (44.1 kHz, 24-bit), ready to use in your deep tribal dance music and electronica productions. 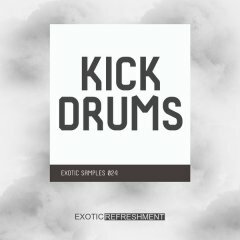 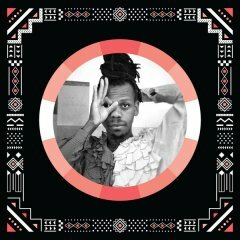 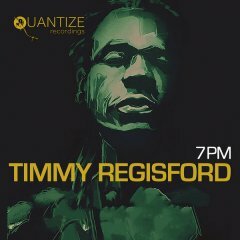 Sample pack is full of ancient rhythms, ethnic and folkloric sounds, so it can be used also in multiple genres like deep house, chill out, tech house or techno. 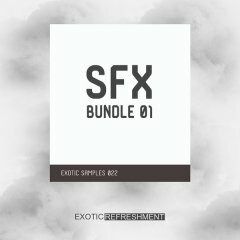 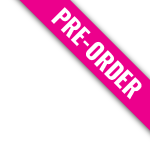 Pack contains also 12 MIDI files. 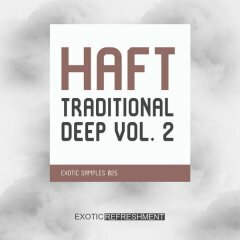 #2 HAFT The Traditional Deep Vol.1 - After big success of their first sample pack series entitled "Ethnic Flavor", Sam Naseh and Amir Subb aka HAFT returns with new series "The Traditional Deep". 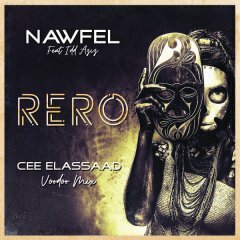 Together they have created a new unique deep and dark sound pack with eastern flavor - a seamless mix of traditional Middle Eastern instruments and modern techno. 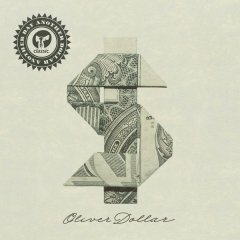 "The Traditional Deep vol. 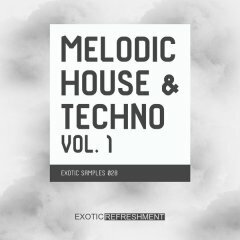 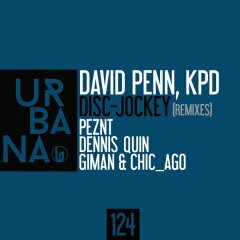 1" features 127 loops and one shots in wav format (44.1 kHz, 24-bit), ready to use in electronica productions, deep house, afro house, chill out, tech house or techno. 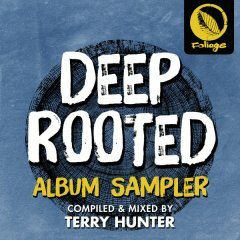 #3 Downpour A Little Bit Deeper - Collection features 186 loops and one shots in wav format (44.1 kHz, 32-bit) ready to use in your Deep House, Downtempo, Melodic House & Techno, Electronica or Progressive House productions. 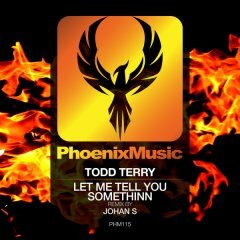 Inspired by some great artists like Be Svendsen, Jeremy Olander and Paul Thomas. 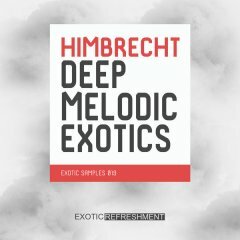 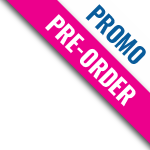 #4 Himbrecht Deep Melodic Exotic - Pack includes 363 MB of Arps, Basslines, One Shots, Pads, Synths, Top Loops 5 construction kits. 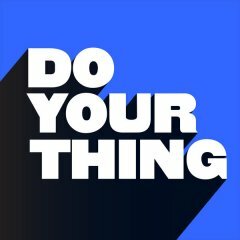 Sampled synths include the MS-20, Novation's Mininova and the Drum Brute. 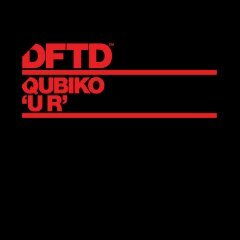 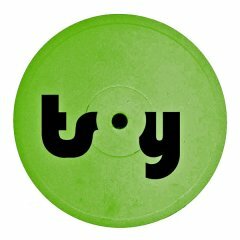 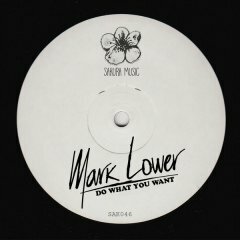 Inspired by the likes of Henry Saiz, Floating Points, Jungle, and Robert Babicz to name a few.